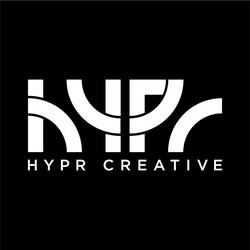 HYPR CREATIVE INC. has not booked a Sonicbids band yet. See who they've worked with. 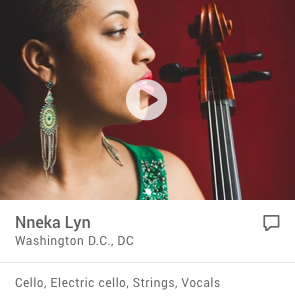 We recognize talents. We have ideas. We produce quality contents.